Camel Active Madison Stretch Fit Khaki / Beige Jeans. Mens Camel Active Patterned Short Sleeve Shirt. Size XL Regular, Used But Nice. 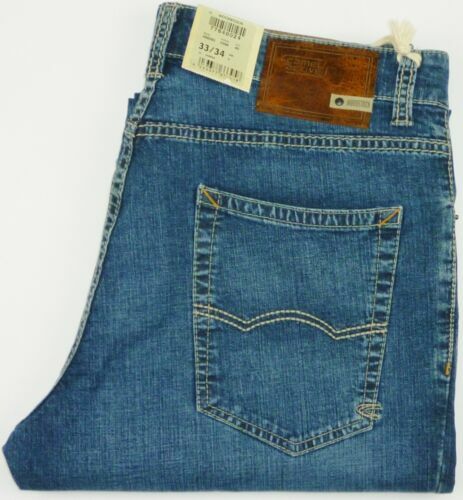 Nice Mens Jeans From CAMEL ACTIVE WOODSTOCK. Size W34 L27.5 Good condition. MENS CAMEL ACTIVE SHIRT! RED/Black/Blue/White/Orange CHECK! MEDIUM! 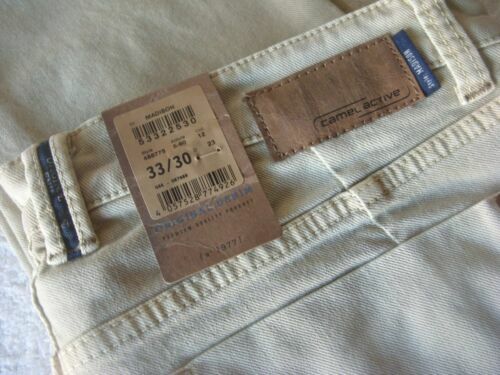 CAMEL ACTIVE MEN'S SUMMER WOODSTOCK STRAIGHT-FIT PREMIUM JEAN SIZE:W31" x L34"
CAMEL ACTIVE HUDSON 98% COTTON LIGHTWEIGHT NAVY TROUSERS W38" L30"
Camel Active mans shirt size L never worn. pure cotton.